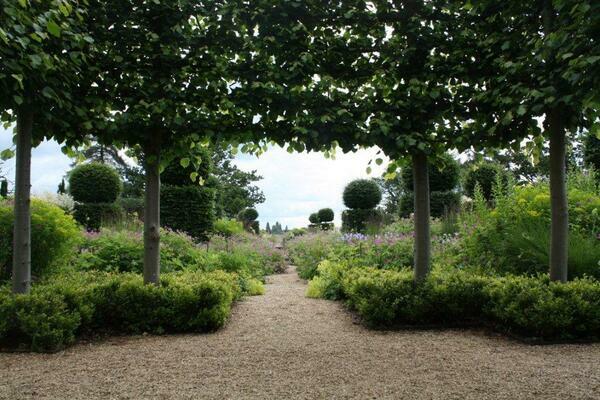 Chelsea Gold Medal winner Tom Stuart-Smith designed the walled garden in 2001, which is enclosed by clipped trees. 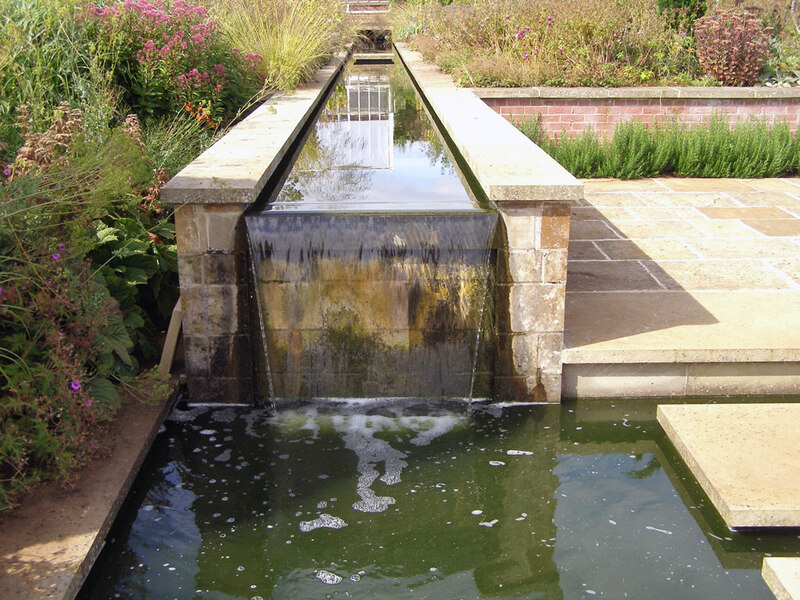 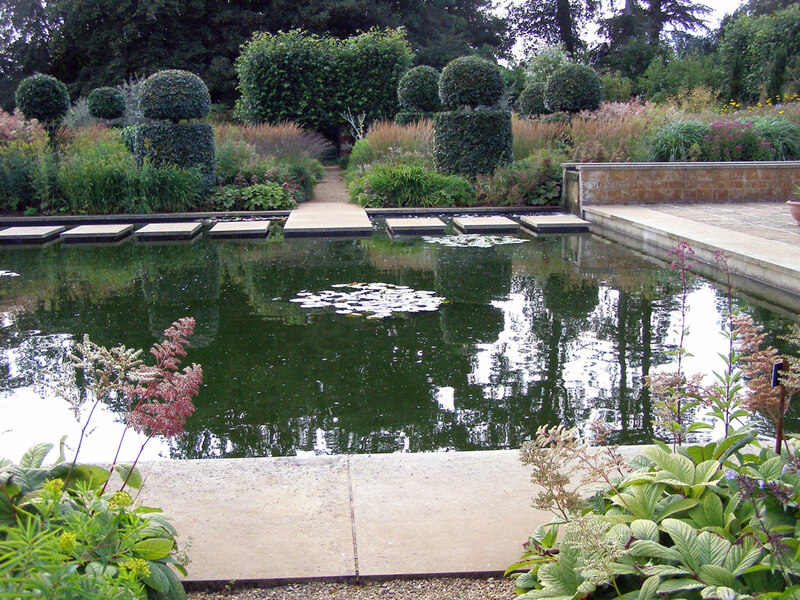 There are three terraces and a rill leading to a central stone tank. 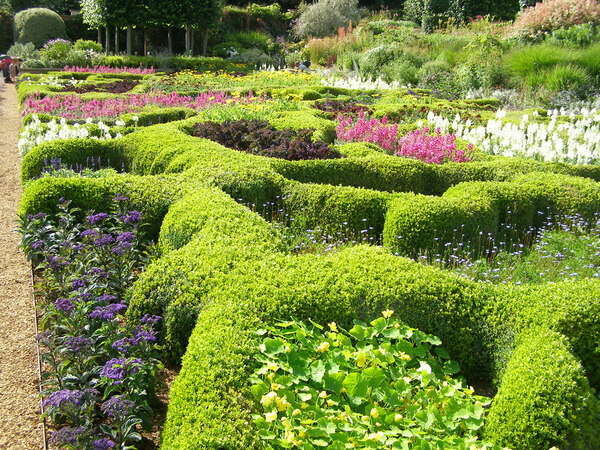 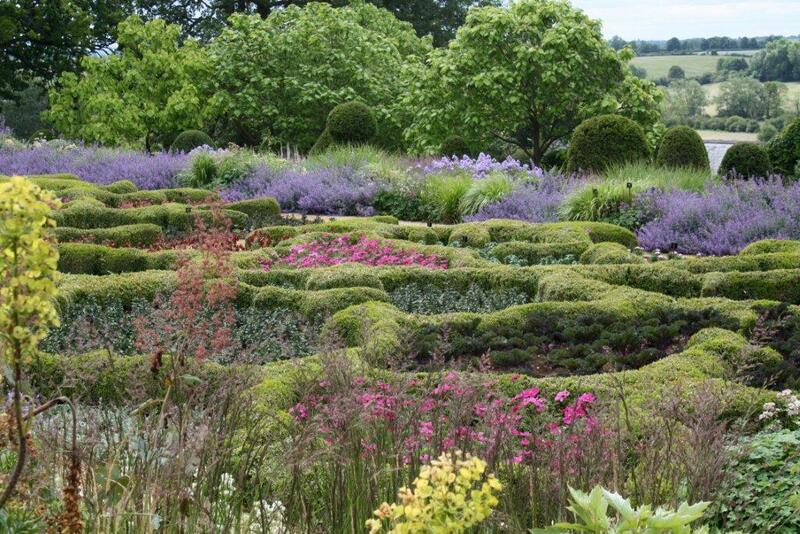 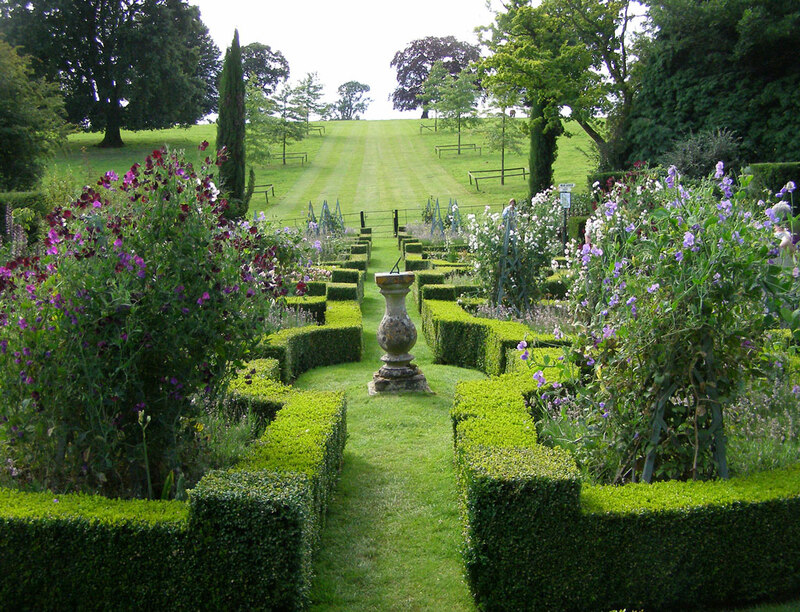 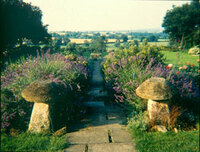 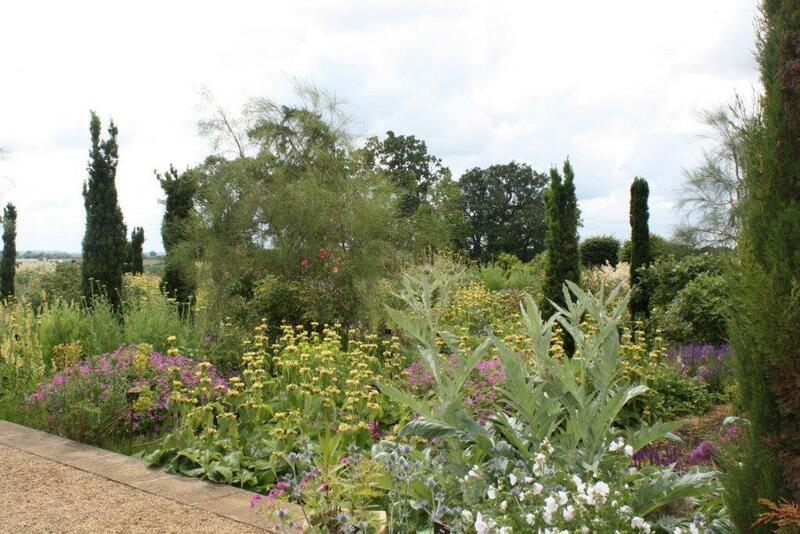 Broughton Grange also has a knot garden, wildflower meadow and arboretum. If you zoom in on the map below, some of the layout of the garden is visible on the satellite image. 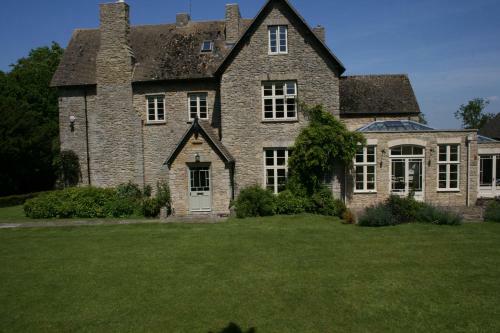 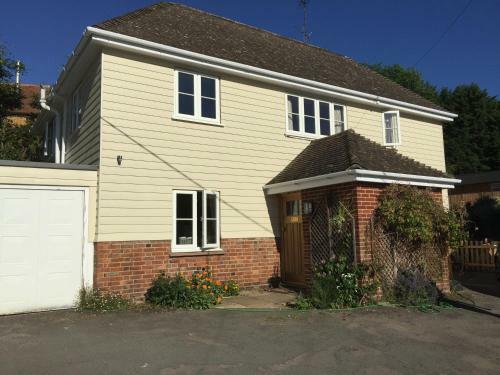 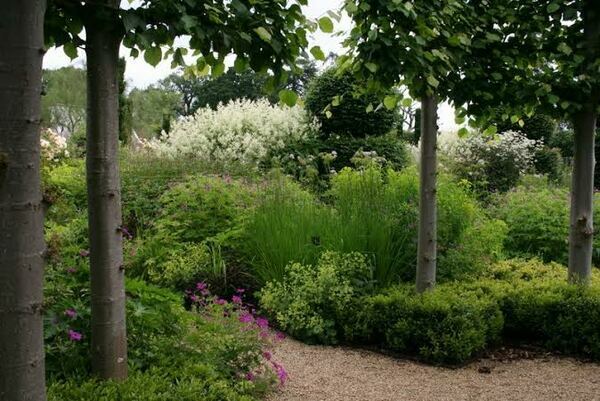 Large private garden with Victorian origins consisting of traditional planting and extensive contemporary planting and features. 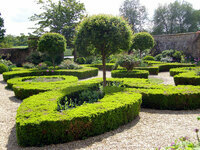 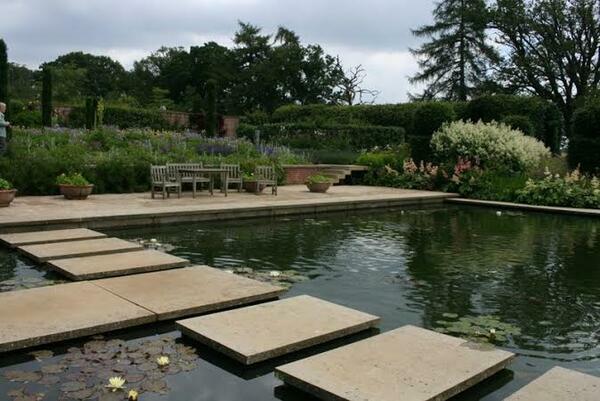 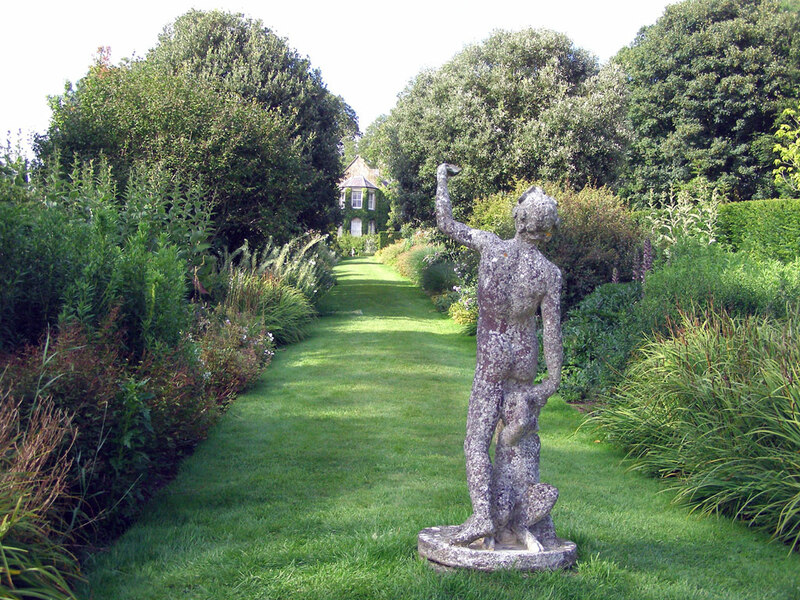 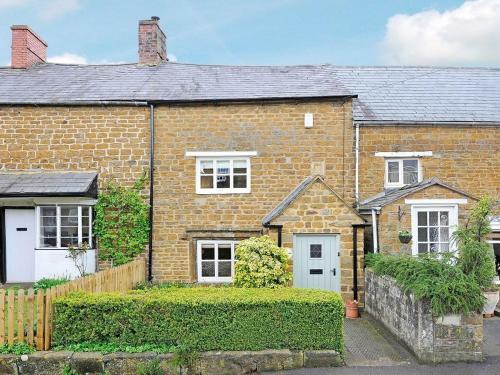 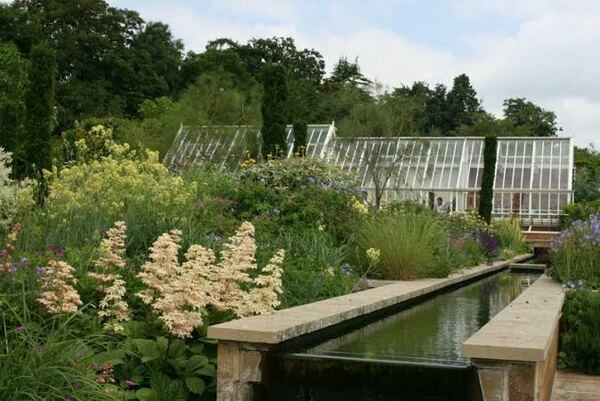 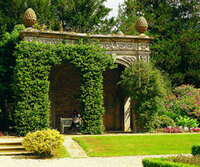 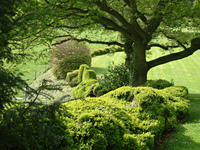 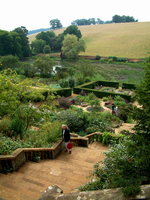 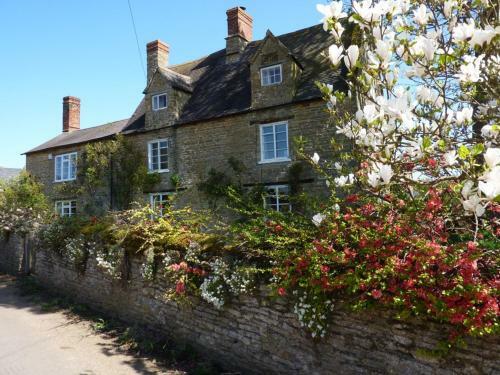 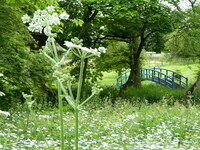 Areas of interest include young arboretum, stumpery, bog garden, peat block terrace garden and terraced walled garden. 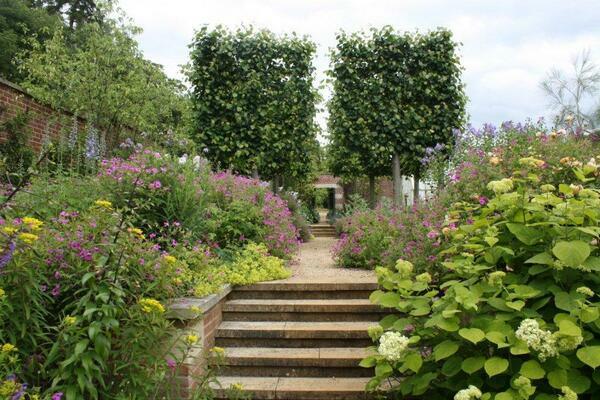 Opening times Open days in support of NGS and Katherine House hospice. 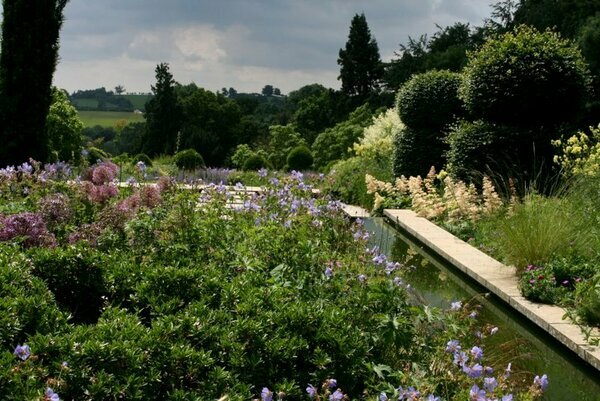 Gardens closed at all other times, except for private group tours by appointment. Contact enquiries@broughtongrange.com for further details.